✿◕ ‿ ◕✿ Hi everyone! 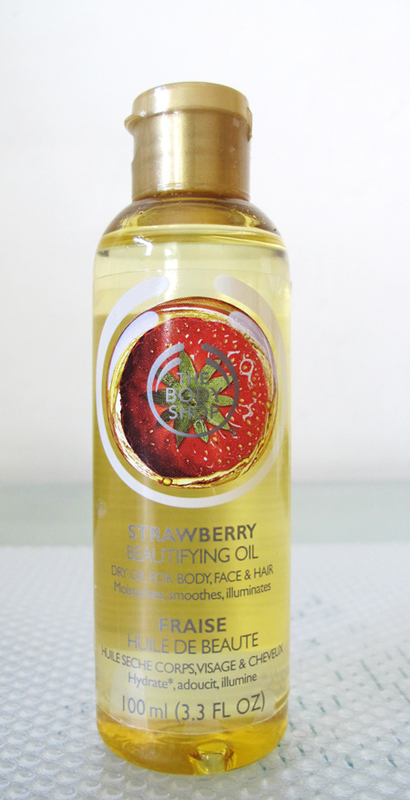 I was given the opportunity to review this product from The Body Shop in mid-May and enjoy my honest thoughts on this product! 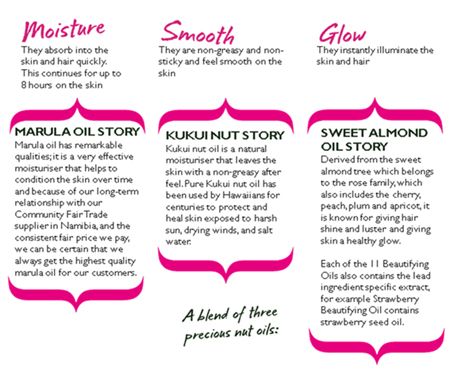 Multi-purpose dry oils for body, face and hair. ✔ As I have very dry skin, I find this product very useful and absorb very well although it does leave a slight oily surface on the skin - but that is to prevent any excess moisture from escaping out from our skin and allowing them to become dryer. 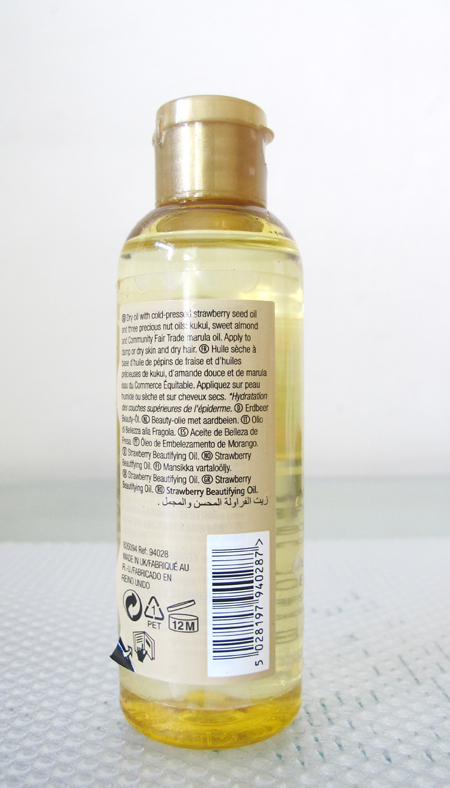 ✔ Travel-friendly amount - 100ml. :) AH~ This can be your alternative moisturizer if you are planning to travel and trust me, the cabin air is VERY DRY and with this bottle (just nice, 100ml) you can save any hassle of pouring into any small travel container! Just grab and put inside your cabin bag/ hand-carry! Do check out any promotion rate at the following locations (see below)! I do like the scent (not heavily scented but still can smell the lovely scent at a reasonable distance) and moisturizing my hair ends without looking oily & greasy (ewww~!). SHuiYuki's Update on Gold Coast & Sydney!